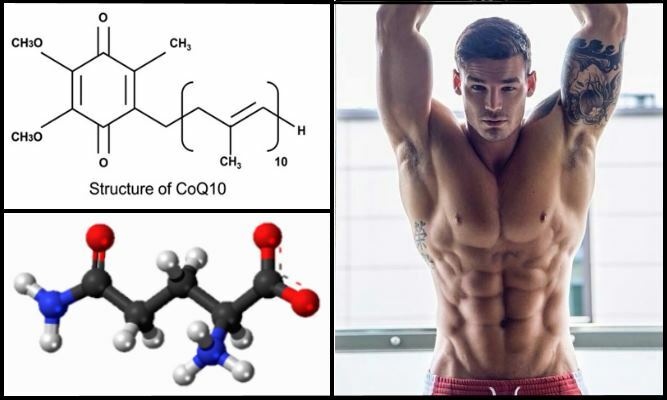 Home > Lose Fat > Supplements > Are Fat Burners Safe? Do you work out regularly, but still have fat on your abs and thighs? Do you want to get in the best shape of your life? If so, consider using fat burners. These products can increase your energy, stimulate metabolism, and reduce hunger. Most times, the first results appear within two or three weeks. Compared to regular diet pills, fat burners work best when combined with regular exercise. 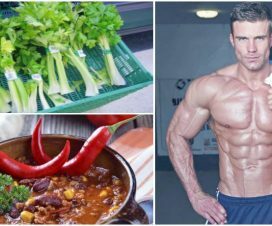 For this reason, these supplements are very popular among athletes and fitness models. 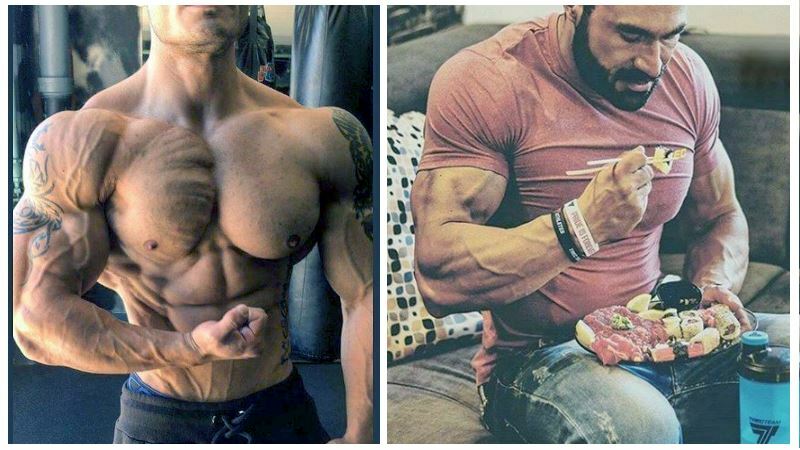 These supplements can you shed that last bit of fat and look your best. Healthy eating and exercise is the biggest part of the battle. Fat burners will make it easier for you to lose weight, but they can’t compensate for poor eating habits. They work by raising your metabolism and suppressing appetite. Some inhibit fat or sugar absorption into your body. Some reduce hunger pangs and cravings. Others help your body break down fat more effectively. The highest quality fat burners will increase your daily calorie burn and boost energy levels. They can also reduce overall calorie absorption and help your body burn energy at a higher rate. These products help users stick to their diets without feeling hungry or lacking energy. Be aware that not all fat burners are created equal. If you want results, use a premium product from a trusted brand. Look for fat burning formulas based on natural ingredients like green tea, caffeine, and DHA. Stay away from any products containing ephedrine, amphetamines, and bitter orange extract. These ingredients have been linked to a wide range of health problems, from heart attacks to kidney problems and seizures. Make sure you check the caffeine content too. Many diet pills contain the equivalent of 40 cups of coffee in one serving. 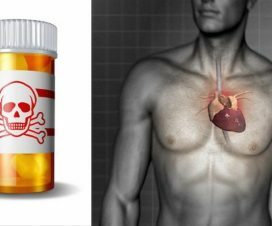 Some of these products can seriously harm your health if taken in high doses. Many people who take fat burners exceed the recommended serving, which leads to complications. If you care about your health, start with a small dose to see how your body reacts. Monitor your health over the next few days and increase the dosage if needed. Keep in mind that fat burners shouldn’t be used on long term. Additionally, their benefits and side effects may vary from one person to another. 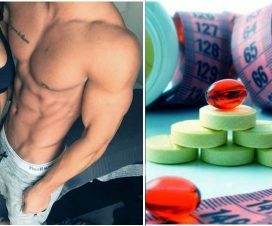 6 Tips To Help You Find The Right Fat Burning Supplement !